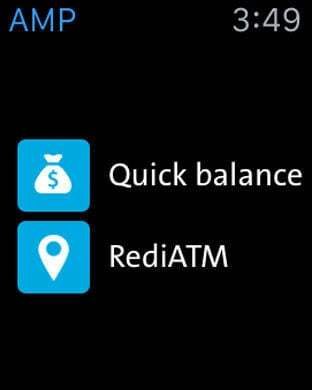 Want to access your AMP accounts on the move? 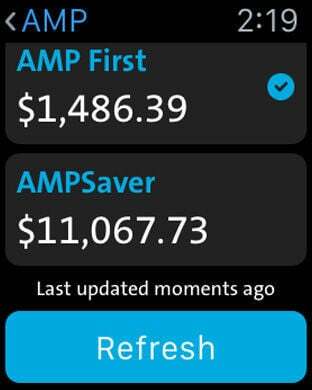 Welcome to the My AMP app where you can manage your AMP banking, superannuation, insurance and investments, all in one place! 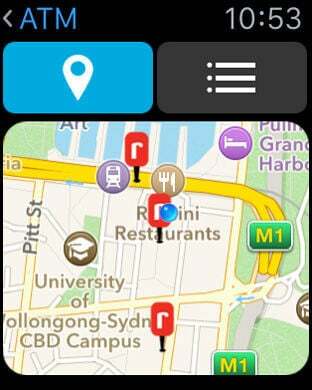 The AMP app has been optimised for the iPhone. If you have an iPad, please download the My AMP Tablet app.